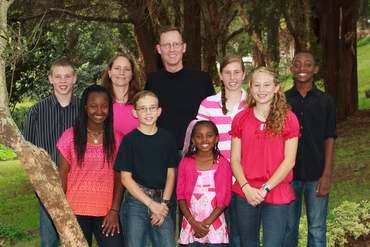 Big family life, adoption, teaching, serving in Africa - just a bit of everything. Mother’s Day, Sweetest Day, Take Our Daughters and Sons to Work Day – the list goes on and on for the special days we create for the things we care about. Well, May 7th is a day that is close to my heart; it is World AIDS Orphan Day. It is staggering to try to come to terms with the number of children who are orphaned by AIDS in our world and who themselves may be HIV+. So on this day I ask not that you try to come to terms with all of them, but rather to come to terms with just one story – the story of Tenagne and her nephew. In this world there are children who are HIV+ and children who are not, but that is not the divide that I think about. I think about the divide between those who receive medicine and those who do not. When I was in Ethiopia, CrazyMom and I stood in the midst of over 50 children at the AHOPE orphanage for HIV+ children. The children were so full of life as they enjoyed ice cream on a bright sunny day. They also were the lucky ones. Of all of the children in the country with the double misfortune of being orphaned by AIDS and being HIV+ themselves, these few somehow made it to AHOPE. 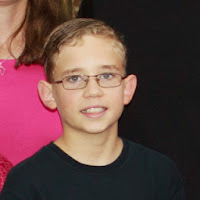 And making it to AHOPE meant receiving life-giving medicine – and the hope of a mom and dad. Join the Daubenmier email list. 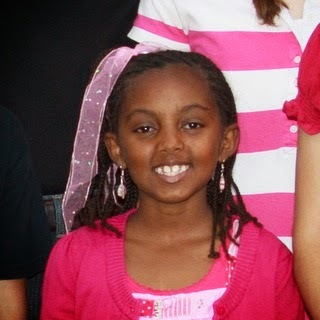 Join the Kenya Kids Can email list. 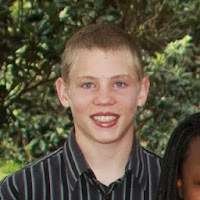 Like the Kenya Kids Can Facebook page. IED’s, Illicit Brews, College choices and much much more! Post by Kenya Kids Can.